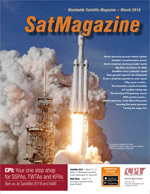 With permission, SatMagazine presents a Mobile Satellite Users Association (MSUA) interview that was conducted by Catherine Melquist, the President of the organization, of Mr. Todd Hill, the Senior Director of Global Satellite Planning at Panasonic Avionics Corporation. Thank you Todd for taking time to share your views on the satellite mobility market for this week’s edition of Mobility News. How about setting the stage by talking about your background and the role you play at Panasonic Avionics. I have been at Panasonic Avionics for 16 years and over the last 10+ years I have been focused on Connectivity. I have been lucky enough to be part of the initial team to define and develop our connectivity product. I am involved in planning, designing, procuring and deploying our global mobility network for our customers. Panasonic continues to grow our connectivity business. We currently serve several markets including aero, maritime and energy. With the increasing demand for mobile broadband, what challenges do you face when planning capacity? How do you believe these challenges will likely evolve in the next 1 – 3 years as the market continues to grow? Providing enough capacity at the right economic rates continues to be our challenge. People have very high expectations from their day-to-day lives on the ground and don’t always appreciate how difficult and expensive it is to provide Wi-Fi in the middle of the ocean. We continue to work to increase capacity and reduce the cost. Over the last decade there have been huge improvements in this area with the mainstream deployment of HTS. The rapid change in satellite technology will continue for the next decade bringing huge increases in available capacity along with substantial reduction in cost. In addition to increased access to broadband connectivity, what are the driving needs of today’s aeronautical customers? How do they differ by customer segment? There are lots of airline but only a couple of airplane manufacturers, so each airline uses the cabin experience to differentiate their product. A well-managed connectivity product is key to provide a tailored product for each customer. We believe that passenger internet access, TV and mobile phone services are just one part of the value proposition for airlines. With a connected aircraft, airlines will have situational awareness of every system that they want to monitor. Connectivity will also help them become more efficient in how they repair or maintain their aircraft with the real-time analytics they can offload during a flight. After all, every dollar an airline can save in its operations goes right to their bottom line. Connectivity also opens up new ways to ensure customer satisfaction with on-demand content, live customer care and personalization services. It’s really a dynamic and positive change to air travel. 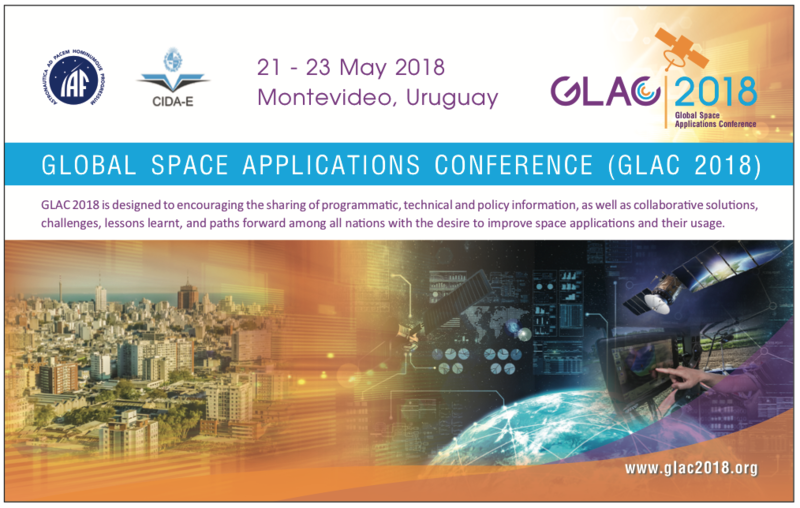 With the launch of new LEO systems, do you envision aeronautical satellite system owners wanting interoperability between GEO/MEO/LEO constellations? Interoperability between GEO and MEO/LEO systems is the way most are heading. The MEO/LEO systems offer polar coverage and reduce latency. 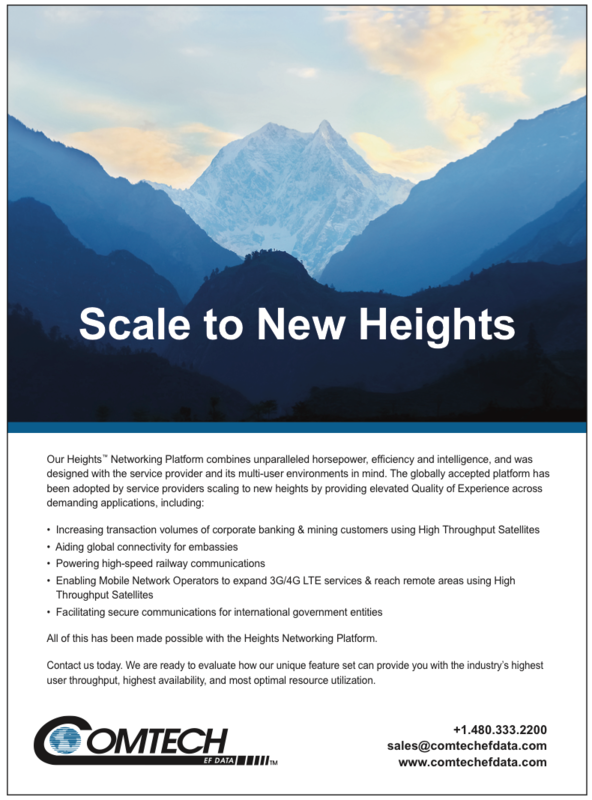 With the rapid change in technology there is a nice competition brewing regarding economics between VHTS GEO systems and MEO/LEO constellations. There does, however, need to be some improvements made to antenna technology, specifically electronically steered phased array antennas, in order for our industry to fully leverage LEO and MEO technologies. We’re seeing improvements, but there still needs to be more improvements made to antennas before we can maximize the benefits of these new constellations. Do the GEO and NGEO systems need to be interoperable or will that be incumbent on the devices that access them? That is a great question and as the NGSO systems get further into the design cycle and the operators fine turn their business models details will start to emerge. For Aero Mobility a single antenna is the most important aspect to allow a hybrid GEO – NGSO system. What innovations do see driving future mobility market growth in the aviation market and sectors? 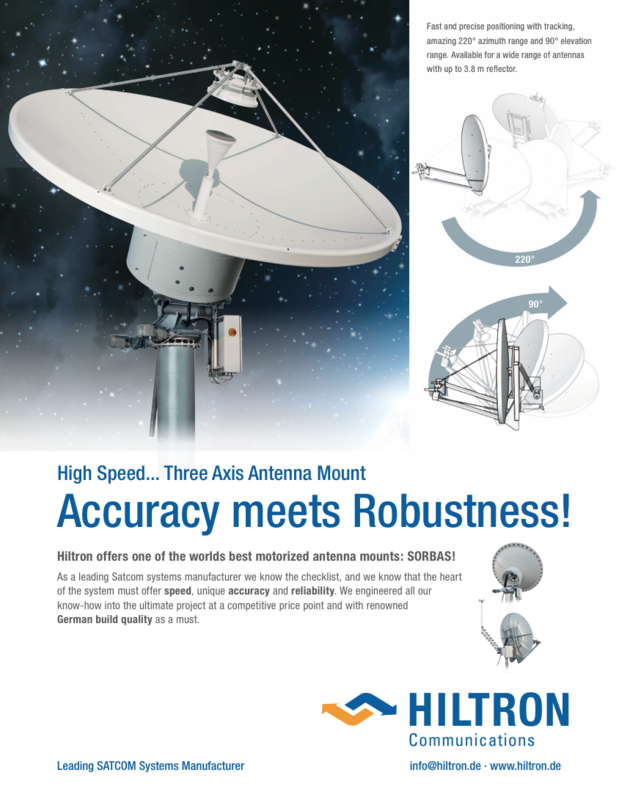 There is rapid change in technology in all aspects – satellite, modem and antenna. These are driving continued cost reductions, which are key to making in flight connectivity accessible to more and more passengers. Panasonic recently launched its third generation satellite network. What are the competitive advantages your network offers and what role is Newtec playing in service delivery? This is major jump in technology that improves all aspects of our network. Fundamentally it makes the jump to DVB-S2X, which unlocks the power of HTS and VHTS. We’re also looking at our internal operations and making changes to things like traffic shaping, trends on flight lengths or routes, etc., all designed to make sure that passenger have all the bandwidth they need for their favorite services. Cybersecurity attacks are becoming a major focus for all industries. What unique challenges does aviation face? Separating what’s possible versus what you read in the press is a big factor that we deal with on a daily basis. We have all seen erroneous reports about taking over airplanes through the IFE or connectivity system. In truth, our IFE system software is certified at Level-E per DO-178B, with “No Effect” to aircraft safety for any failure. We do not expect that classification to change. Still we take safety and security very seriously. Panasonic has set our own rigorous standards, and we also meet applicable airframe specifications and government regulatory requirements. We have extensive internal processes in place to identify potential and emerging vulnerabilities, including the use of third party penetration testing. We assess such vulnerabilities, and provide security patches as necessary. We fully support aircraft manufacturers to ensure our IFEC systems are aligned with their requirements for isolation from other aircraft systems. Last year, you took on the role of MSUA Programming Chair spearheading the effort for MSUA to align the association’s focus and programming with member priorities. What’s your leadership goal for the year’s MSUA Programming Committee? My goal is to help MSUA fully embrace Broadband in Mobility and help the industry understand the additional design aspects required for mobility applications. So…aside from your professional focus on aeronautical mobility, what’s your favorite form of mobility, when you’re not working? I am lucky that I now get to focus on all forms on mobility although Aero was my first love. I still love to fly and enjoy the many adventures we have around the world. Todd, on behalf of MSUA [and SatMagazine], we appreciate your service on our Board of Directors and thank you also for taking time to be the subject of this week’s MSUA member interview. Catherine Melquist is Senior Vice President of the satellite division of Sage Communications, bringing more than 20 years of industry experience to the company’s space clients. She has held a number of leadership positions in market development strategy, product management and marketing at multiple satellite communications companies. Before joining Sage in 2015, Catherine served as vice president of market development at MTN Government, a division of MTN Communications. She led a number of key business development initiatives and assembled the company’s Government Advisory Committee, designed to guide MTN’s corporate strategy of delivering secure communications to government customers.